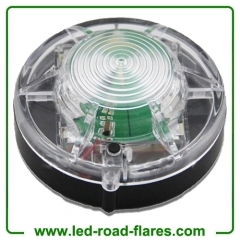 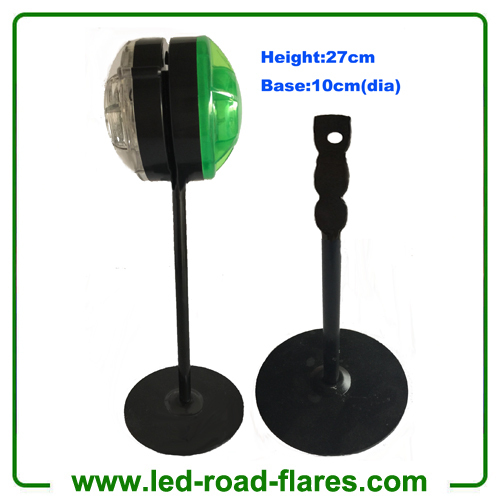 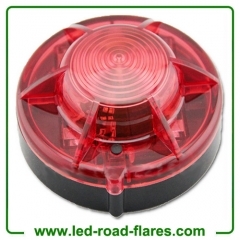 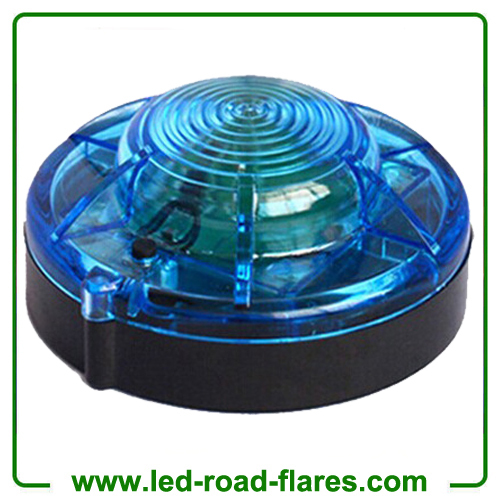 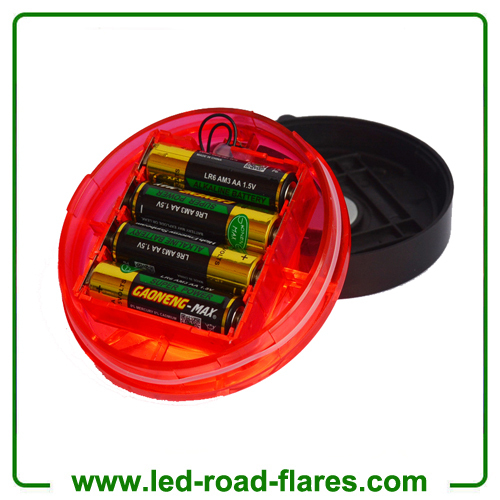 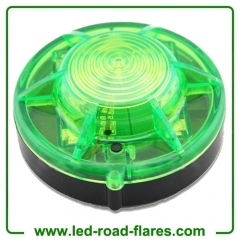 We China Led Flares Alert Beacon Lights Factory, Supplier and Manufacturer, offering Red Blue Clear Green Yellow Led Flares Alert Beacon Lights. 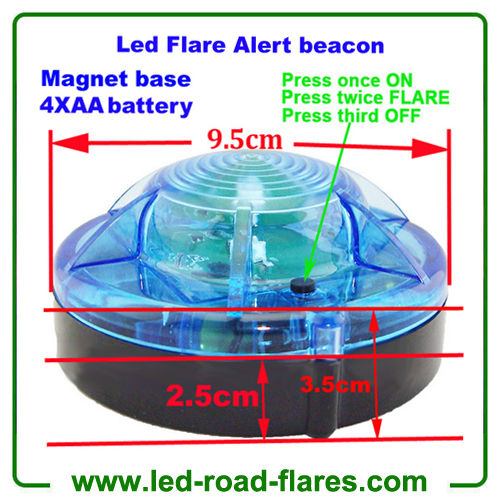 Led Flares Alert LED Beacon Provides a portable super bright highly visible LED flashing safety light for motorists, construction, fire, rescue, farmers and outdoor sports. They are waterproof, skid proof and come in a choice of colors (red white blue green or yellow),Guide to Loving Your Car . 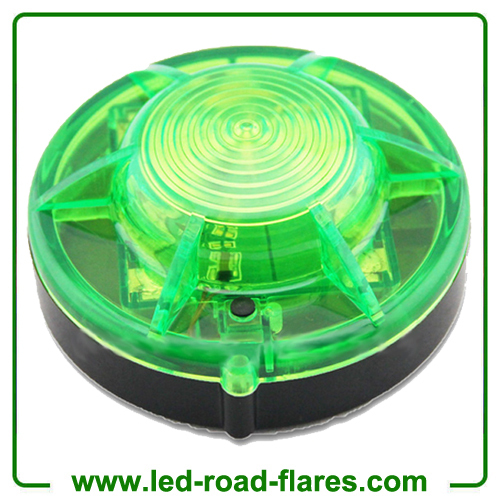 1.To open: hold to top with right hand. 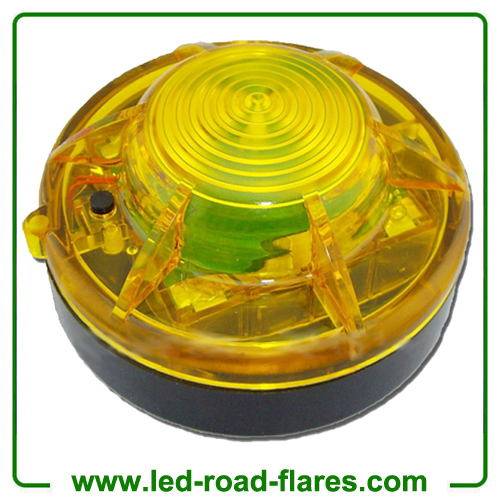 Turn base 1/8 Turn counter clockwise with left hand. 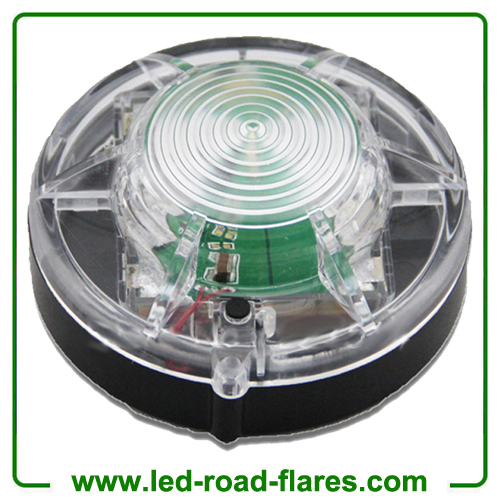 Provides a portable super bright highly visible LED flashing. 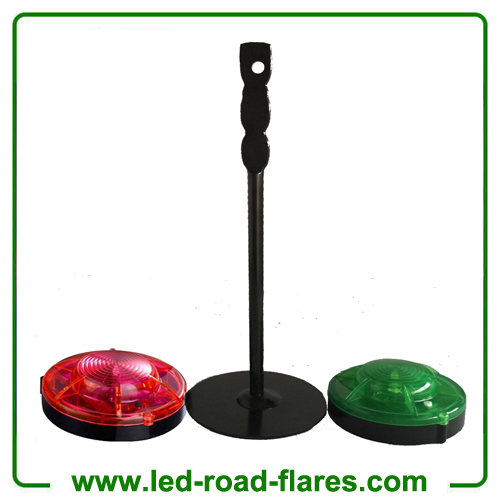 6.It is waterproof skid proof and with multi colours options: red yellow white green or blue.